We had a rather scary episode on Friday that we're taking immediate action on. Frosty (who is blind and very fearful of touch) broke out of his fencing and ended up in the pond. Thanks to some quick thinking and incredible work by several wonderful people, he is back in and okay, but we need to upgrade the fencing in his area to make sure he stays in and safe! We need 68 treated boards (2x6x10) at $15/board, plus hardware to mount, figuring roughly about $1000 for the project. Would you please consider donating a board or two to this worthy project? (2 boards = $30, etc.) Paypal donation works best, and please select the "Friends and Family" option to avoid fees. 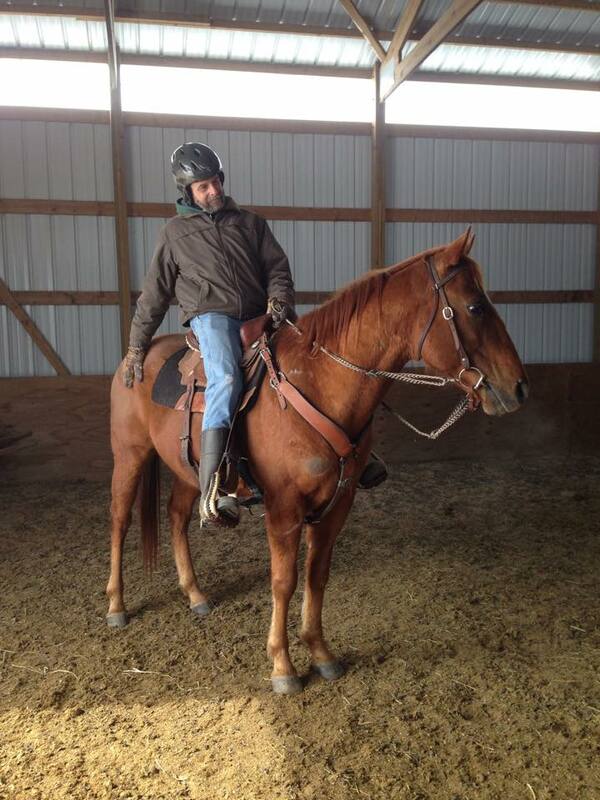 Paypal to rescue.horses@yahoo.com, or checks can be mailed to AGES, W4985 County Road FF, Elkhart Lake, WI, 53020. Thank you!!! 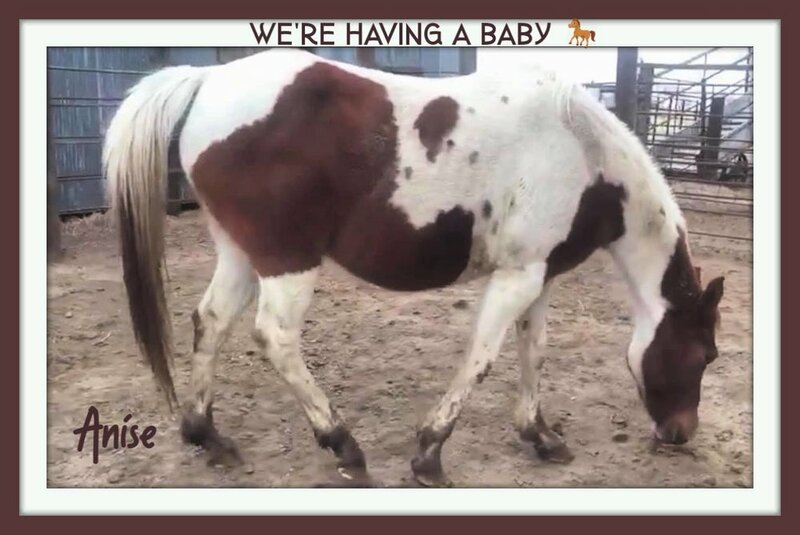 Anise, our newly pulled save from Oklahoma, has been confirmed in foal today! She may have up to 8 weeks to go.....(maybe). Vet could not get an exact read on her term dates as even in stocks she could not be restrained enough for her ultrasound....do I know how to pick them or what???? Feisty Irish women....!! We are still way behind on her fundraiser. Of the $2500 needed to QT here there in OK, pay vetting, transport and with prayers a healthy birth...we still need a good $1500 in our foal account! Many of you have been very generous. Please consider this a baby shower of sorts?? This foal’s needs are just beginning! Winner gets naming rights for the foal!!!! What say you?????? Please use "friends and family" on Paypal rescue.horses@yahoo.com. You village.......are our people. We are THE people that are making a difference! One mama and foal at a time. 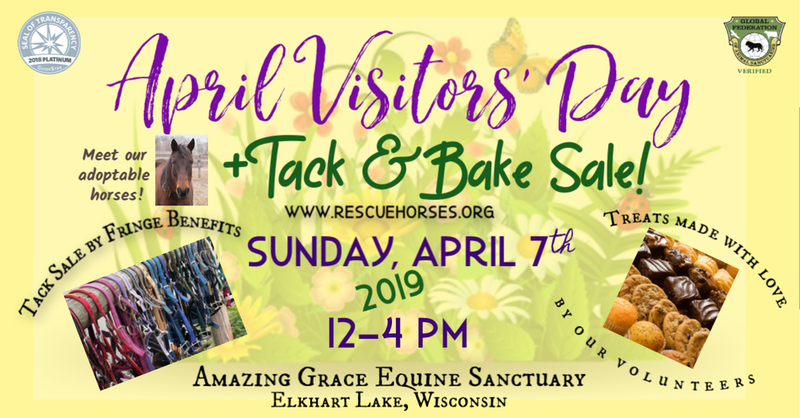 Send me your donations and dates now from today through April 25th, 2019!! Congratulations to the Penzotti family of Columbus, Wisconsin on their adoption of Lyla! 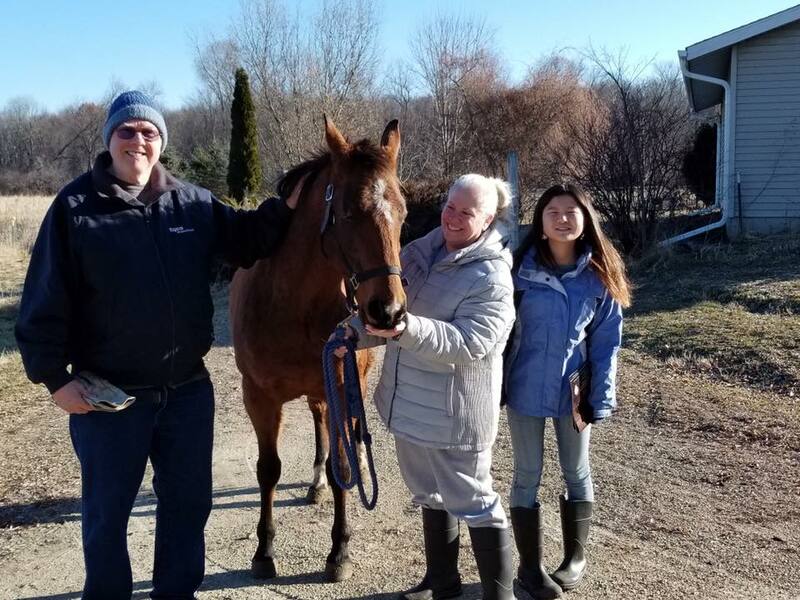 This is their third adoption, as Lyla will be joining former AGES horses C.C. and Hope! A very Happy New Year 🎊 is in order for all!!! The Oklahoma 3 Have Arrived! We thank you all, deeply, for helping us save these beauties!!! Welcome Ranger, Aubrey, and Saber!! !